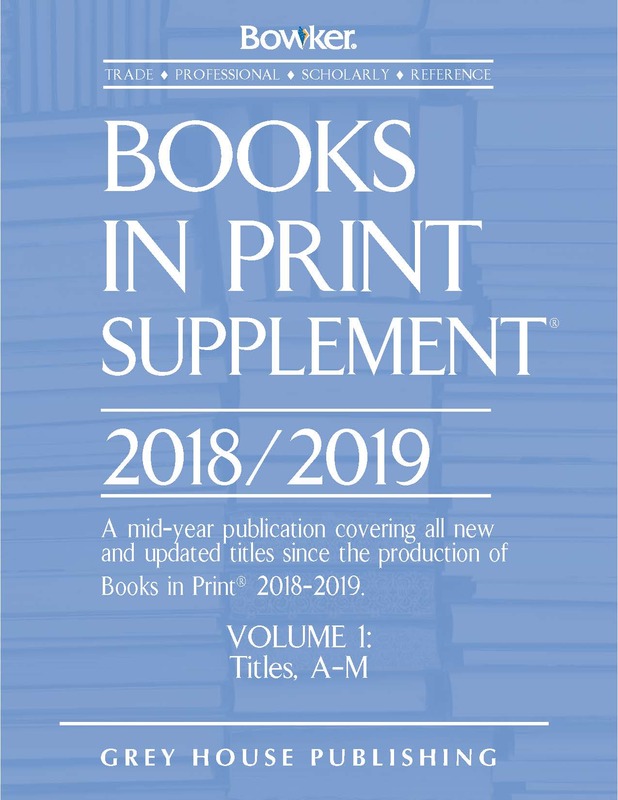 A natural complement to Books in Print, this Subject Guide is the go-to source for bibliographic information on the millions of titles published or distributed in the United States. This six-volume, 15,500-page edition offers users immediate access to over 2,500,000 books classified under 75,000 subject headings, from Actors and Actresses to Zebras and Zoo Animals and everything in-between. This new edition, with hundreds of thousands more entries than the previous edition, is a vital resource for any librarian. This reference tool allows users to track down any book—even hard-to-find titles from small presses. With so many titles conveniently arranged by subject area, finding the key information readers need to track down their favorite books has never been easier. 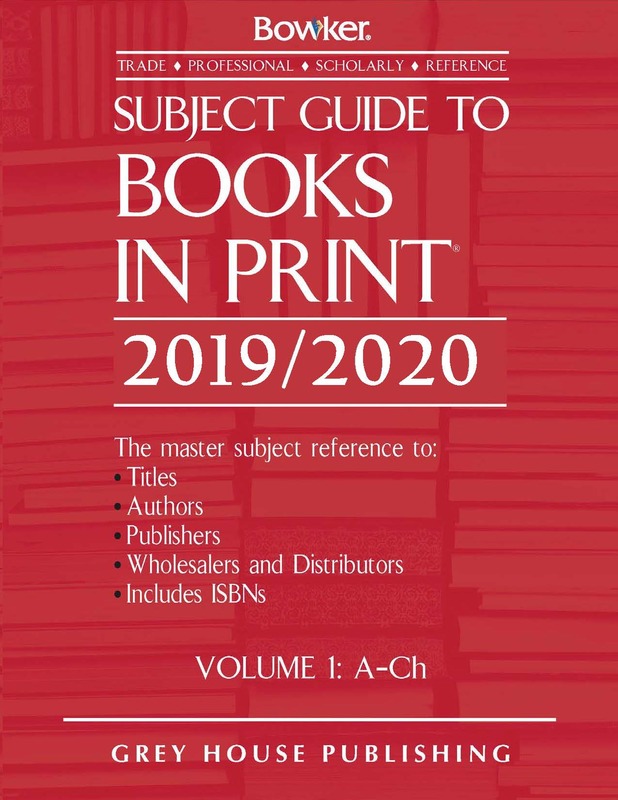 Just as in previous years, 2019-2020’s Subject Guide to Books in Print contains three key indexes across six volumes: Subject, Publisher Name, and Wholesaler/Distributor Name. All indexes are presented alphabetically, ensuring effortless research for the user. Volume I of the Subject Guide begins with a special “How to Use” section, with information on Compilation, Data Acquisition, ISBN Agency, SAN (Standard Address Number), and more, followed by enlarged sample entries for the Subject Index, Publisher Name Index, and Wholesaler & Distributor Name Index. Next come lists of Publisher Country Codes, Country Sequence, Language Codes, and Abbreviations, making sure users can quickly and efficiently navigate this guide. The remainder of Volume I is comprised of the Subject Index, which continues through Volume II, Volume III, Volume IV, Volume V, and the beginning of Volume VI. All subject categorization in this Index is based primarily on Library of Congress subject headings. Many headings were consolidated where they seemed too cumbersome for the Guide, so some books have been assigned to a single category, while other books have been assigned two, three, or more headings. 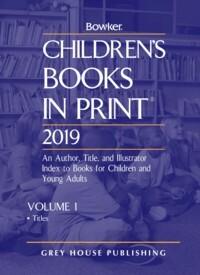 Every entry in this Index contains definitive information about each title, including: Subject Heading, Title, Contributor, Edition, Publication Year, Number of Pages, Grade, Binding Type, ISBN, and Publisher. In addition, many subject headings contain “See Also” subject suggestions, so users will never have trouble locating the appropriate category they need. 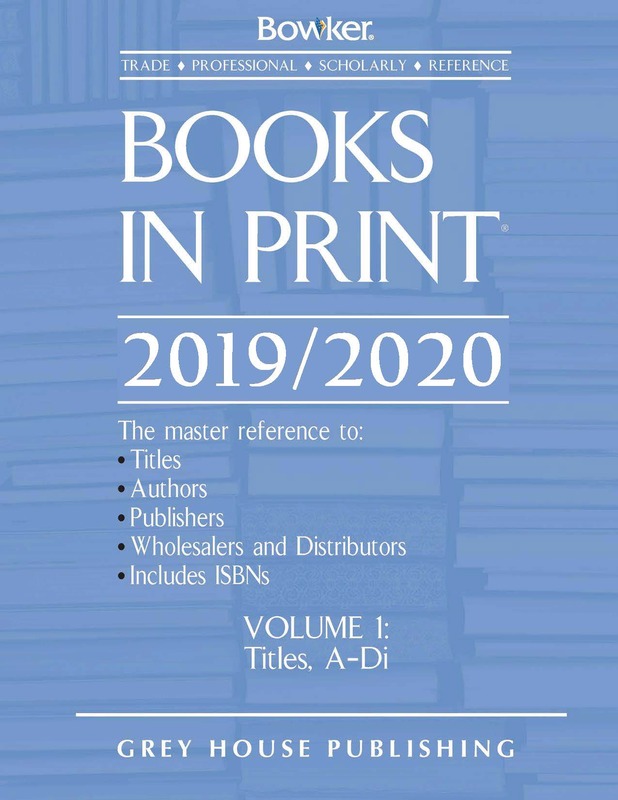 The Publisher Name Index follows in Volume VI, and each entry provides important company details such as Publisher Name, ISBN Prefixes, Division, CIP Identifier, SAN, Distributors, and Contact Information. The Guide finally closes with the Wholesaler & Distributor Name Index, providing key components such as Distributor Name, ISBN Prefix, Division, SAN, and Contact Information. For 63 consecutive years, R.R. 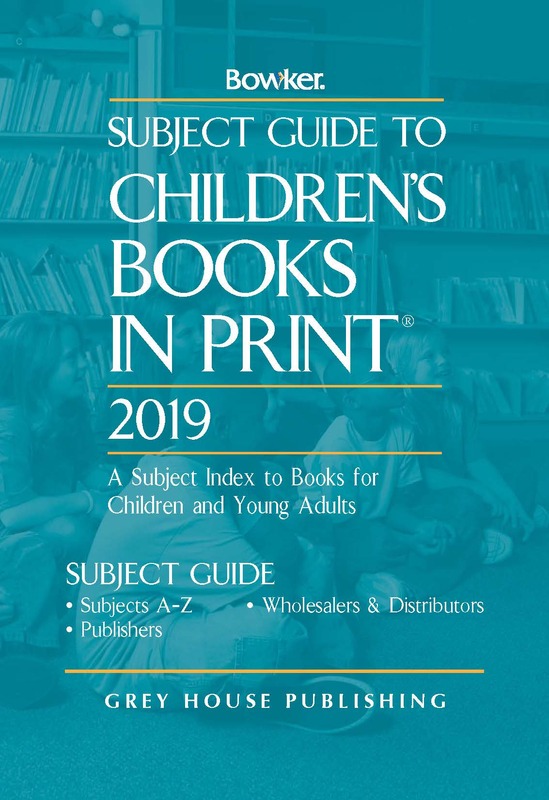 Bowker’s Subject Guide to Books in Print has served as a top-shelf resource for librarians and their young patrons across the country. With over 2,500,000 titles on file, this updated reference tool continues to provide valuable, detailed information on all types of books far and wide.